Sometimes, you just need to get away for a little bit and recharge. 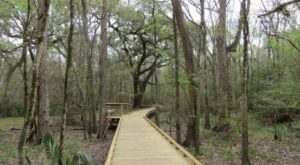 Next time you’re looking for an outdoor adventure, consider heading over to one of these delightful attractions in Louisiana that are absolutely perfect for nature lovers. The gardens at Kiroli Park are absolutely gorgeous, and that’s just the beginning. There are also multiple playgrounds for the kids, tennis courts, picnic areas, fishing holes, and much more. Address: 820 Kiroli Rd., West Monroe, LA 71291. 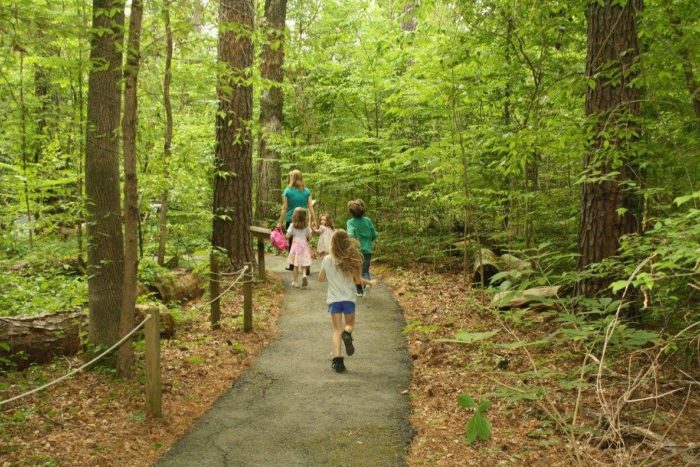 Come to walk through the pine forest and keep an eye out for birds and other wildlife. 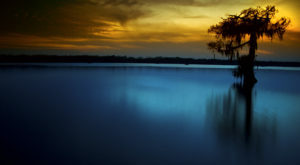 It’s a very tranquil walk that’ll reenergize you and maybe even become your new favorite spot. Address: 8012 Blanchard Furrh Rd., Shreveport, LA 71107. 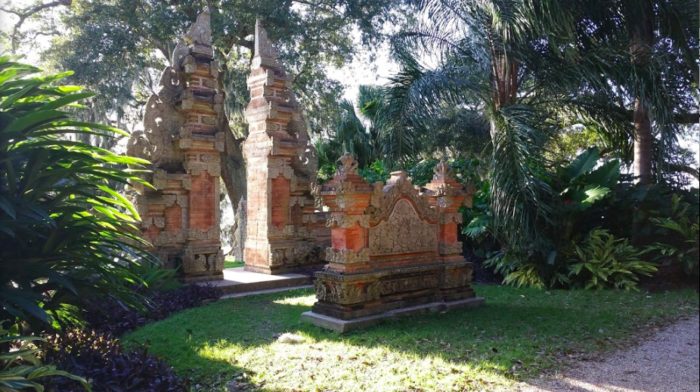 You’ll love wandering around the semi-tropical landscape over at Rip Van Winkle Gardens. 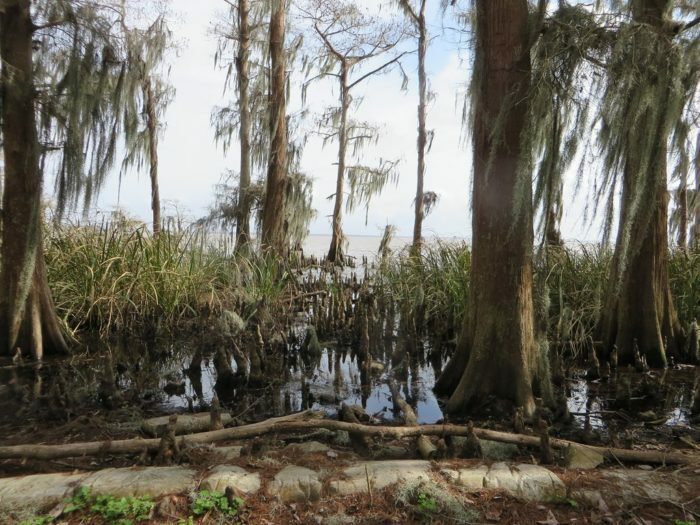 You’ll also have some splendid views of Lake Peigneur, and keep your eye out for peacocks! Address: 5505 Rip Van Winkle Rd., New Iberia, LA 70560. 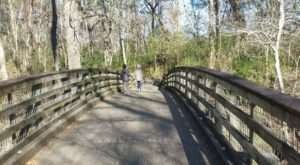 The Acadiana Park Nature Station allows visitors to explore the 150 acres of wooded areas while teaching about the importance of conserving these habitats for wildlife. 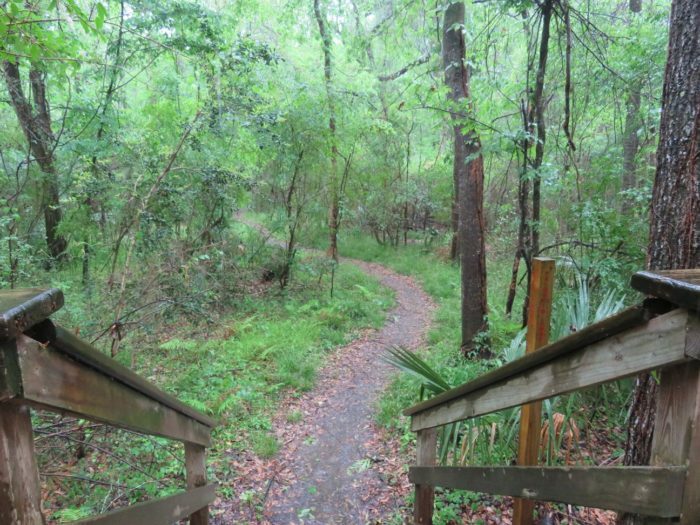 There are roughly six miles of trails to explore, ensuring a fun-filled afternoon. 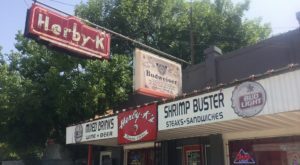 Address: 1205 E. Alexander St., Lafayette, LA 70501. 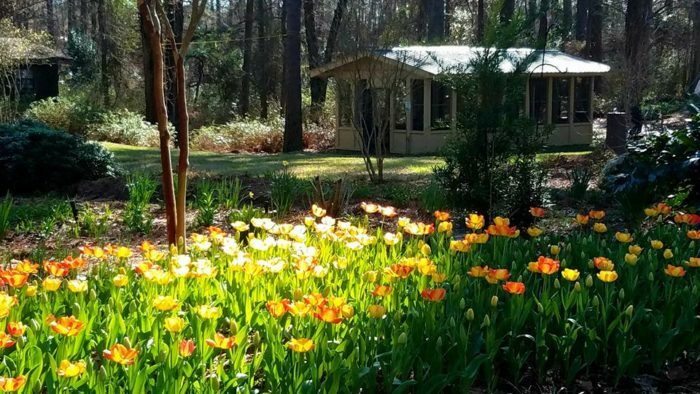 Tucked away in the Kisatchie Forest, Briarwood is the perfect destination for nature lovers. Caroline Dormon, a renowned botanist and preservationist, was instrumental in persuading the US Forest Service to establish what is now the Kisatchie National Forest. 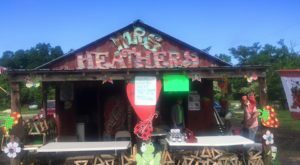 She gifted her home to the public, and today you can go visit the area to learn more about the indigenous plant and wildlife in the area. 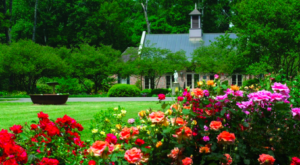 Address: 216 Caroline Dorman Rd., Saline, LA 71070. 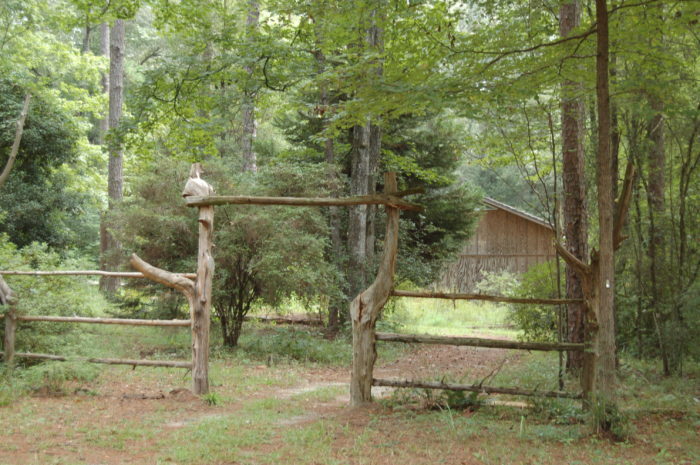 Land-O-Pines is a fun, family-friendly campground that offers day passes so you can enjoy a day surrounded in nature. Spend your afternoon at the pool, down by the river, or enjoying the water slides. Address: 17145 Million Dollar Rd., Covington, LA 70435. 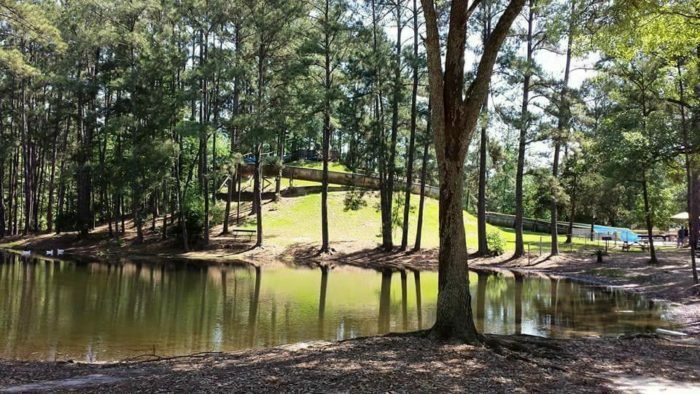 This wonderful 9.5-acre park is situated right on Lake Palourde, offering visitors amazing water views. The 106-foot tall carillon tower sounds off about every 15 minutes, riding their 61 bronze bells which echo throughout the park. Address: 3559 LA-70, Morgan City, LA 70380. 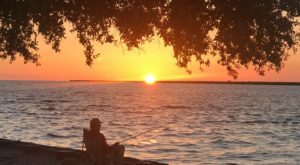 Where’s your favorite spot in Louisiana to retreat to when you need to recharge? Let us know in the comments below! 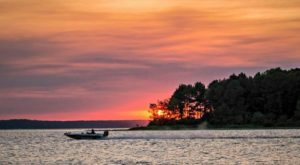 Don’t forget to join our Louisiana Nature Lovers Facebook group so see stunning photos snapped by fellow Louisianans all across the state and share your own for a chance to see your photos featured!